Sunapee, New Hampshire like many other towns, this one went through four name changes before its incorporation: Savile, Corey’s Town, and then Wendell, for one of the Masonian proprietors, John Wendell. 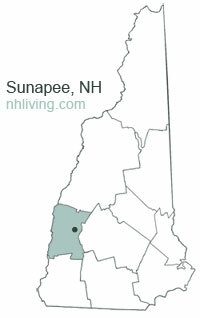 The name Sunapee was substituted for Wendell by the Legislature in 1850. 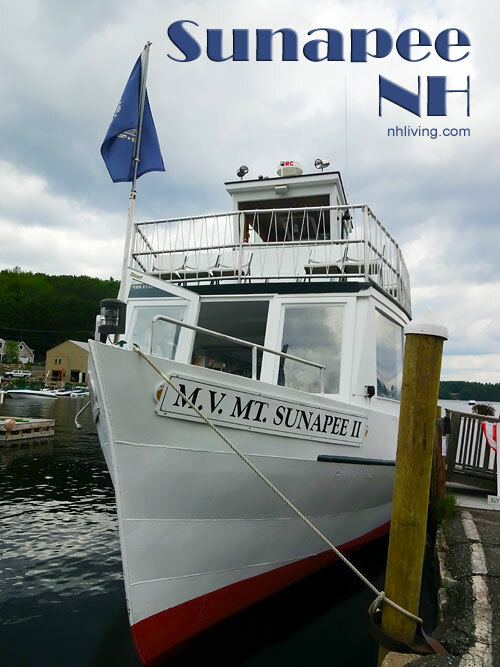 The town, Lake Sunapee, and Mount Sunapee share the name which comes from the Algonquin Indian words suna, meaning goose, and apee, meaning lake. The Indians called the area Goose Lake because it was a favorite spot of wild geese. 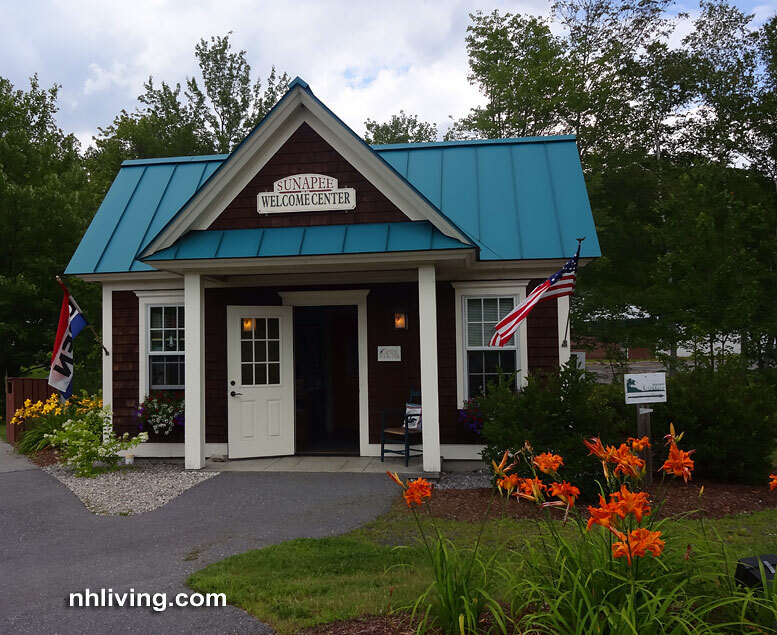 Sunapee includes the villages of George’s Mills and Sunapee Harbor.To share any Sunapee, NH information with us, please contact us. Learn more about advertising in NHLiving. Sunapee Harbor is popular summer vacation destination. Interesting small shops, a museum, restaurants, a marina and lake cruises may be found here.